New vehicle pricing includes all incentives. Tax, Title and Tags not included in vehicle prices shown and must be paid by the purchaser. While great effort is made to ensure accuracy of the information on this site errors do occur so please verify information wit a customer service rep. This is easily done by calling us at or by visiting us at the dealership. 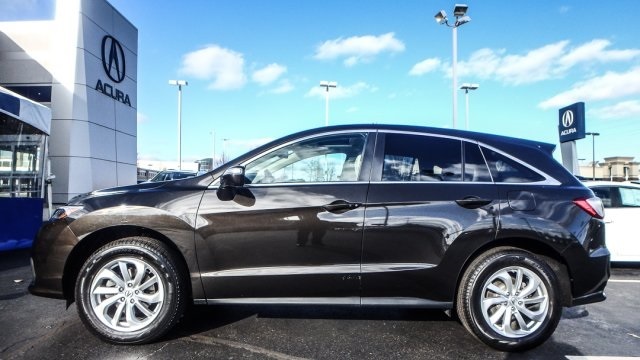 Prices shown are Acura suggested retail prices only and do not include taxes, license or a destination and handling charge. Acura vehicle accessory costs, labor and installation vary. Dealers set their own prices. Please Consult your selected dealer. MPG Based on 2014 EPA mileage ratings. Use for comparison purposes only. Your actual mileage will vary, depending on how you drive and maintain your vehicle, driving conditions, battery pack age/condition (hybrid only) and other factors. **With approved credit. Terms may vary. Monthly payments are only estimates derived from the vehicle price with a 60 month term % interest and 5% downpayment.